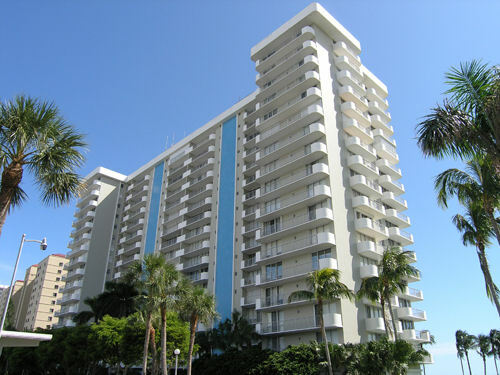 Admiralty House Inc. is looking for a community association manager (CAM) / General Manager for a 200 Unit Marco Island Condominium. This position is a full-time, hands-on position responsible for the management of property and building; supervision of staff; and fiscal and administrative functions of the Association. The ideal candidate must work in cooperation with the Board of Directors and owners. • Oversee and coordinate building improvement projects. • Plan and schedule building maintenance activities. • Oversee and coordinate landscape maintenance and landscape contractor. • Oversee and coordinate janitorial and housekeeping maintenance tasks and contractor. • Operate building security and fire safety systems. • Benefit package includes health insurance; vacation, sick and holiday pay.